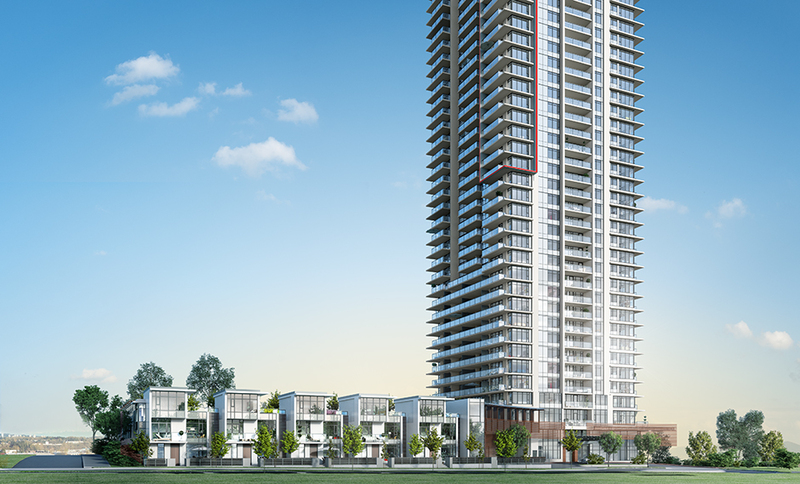 Popular Strathmore Towers @ Lougheed Mall. 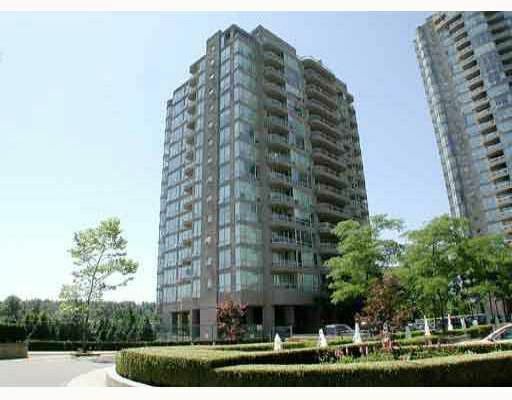 Terrific location to Skytrain,very bright spacious 1+ den,2 baths. This unit is well kept and recently painted. Incredible complex facilities incl. o/d pool,tennis,hot tub,gym,rec centre,sauna aswell as an insuite laundry.